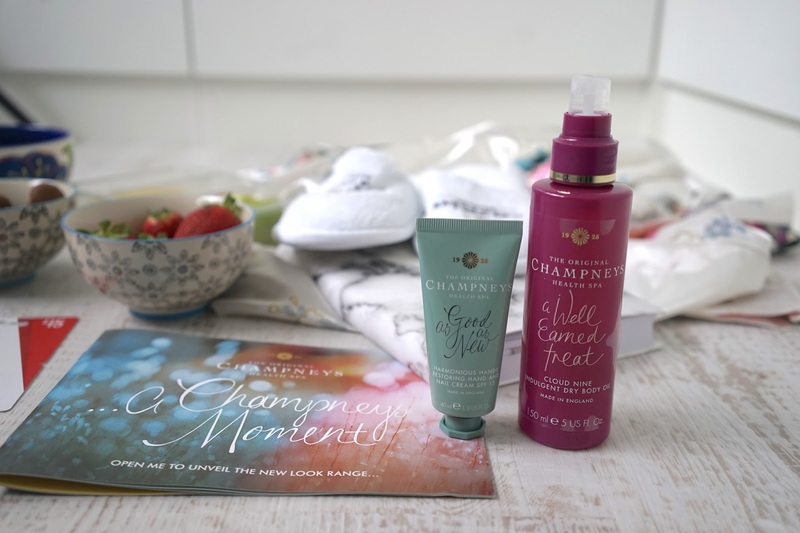 You may remember me raving about Champney's Detox In A Box recently, a fab way to completely pamper yourself at home without the price tag of a spa. 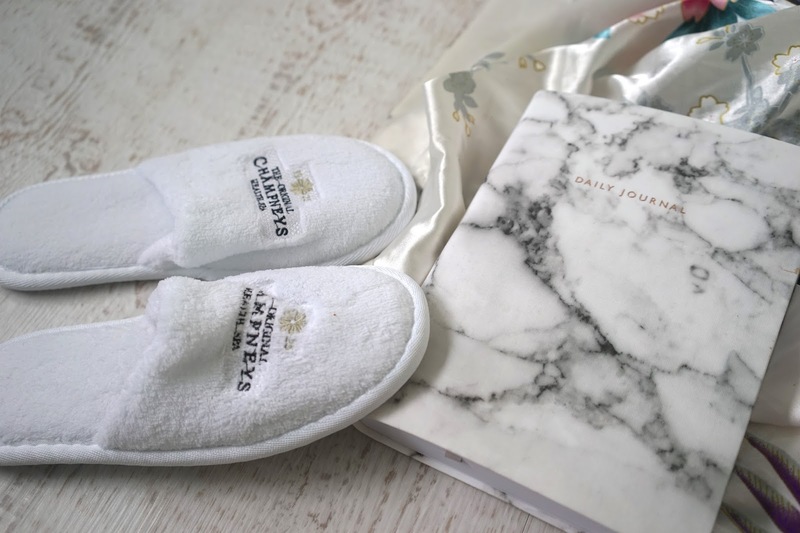 I'm massively into my spas but we don't always have the time or money to go for spa weekends or treatments which is why I love Champneys at home ranges so much, I only found out recently that you can even get their products at home! 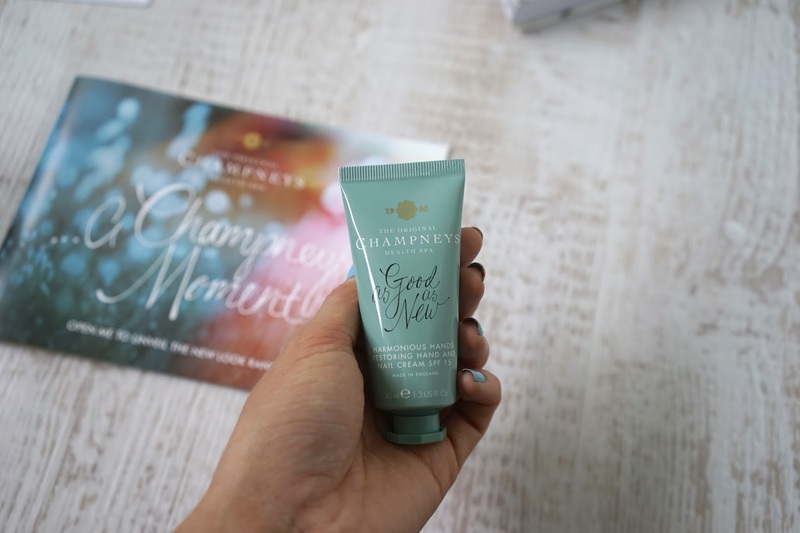 I visited Champneys a long time ago and have wanted to go back ever since, they promote balance, health and well-being - it's my kind of place so I always jump at the chance to try their incredible products. 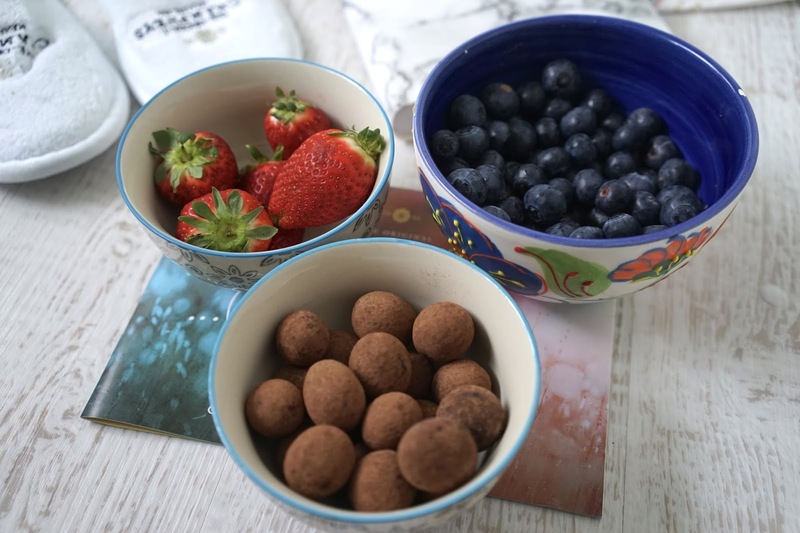 If you've read my health and fitness posts you'll know I'm all about balance and well-being. 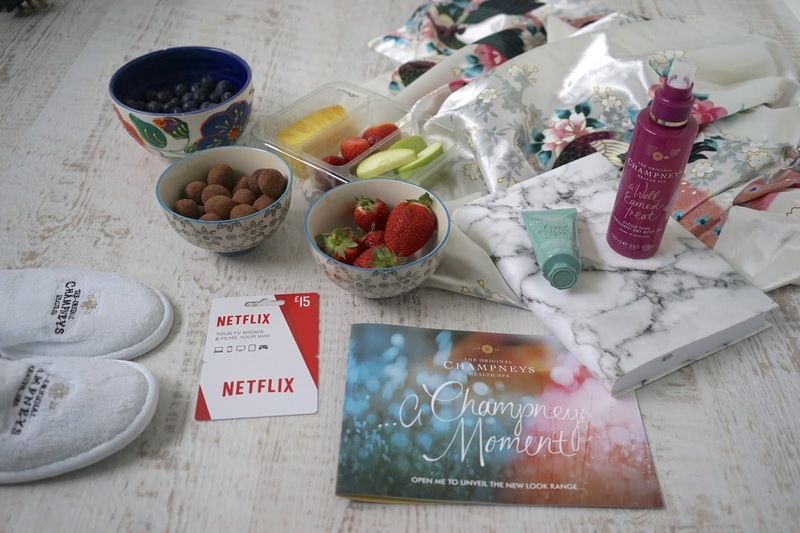 I got the chance to have a Champneys moment pamper night at home and use a select few products and have my own little Champneys/Em moment in the comfort of my own home. I grabbed my new daily journal and fluffy slippers and then threw my new silk dressing gown on which I bought from my recent trip to Vietnam. I painted my nails with my new Nails Inc gel polish, a stunning shade and perfect for the Summer months. It does go a little bit lighter when put under real UV light as you can see below but I still love it. I love coating my body in oil and painting my nails for a real pamper feel. 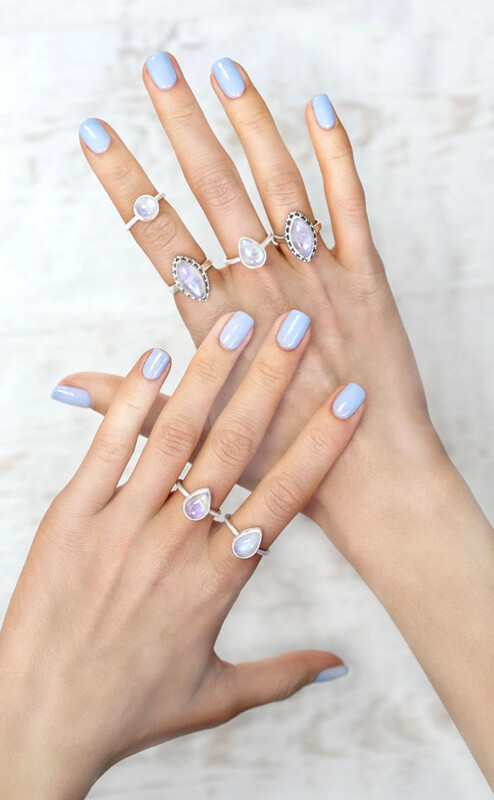 My rings are from LVNDR. 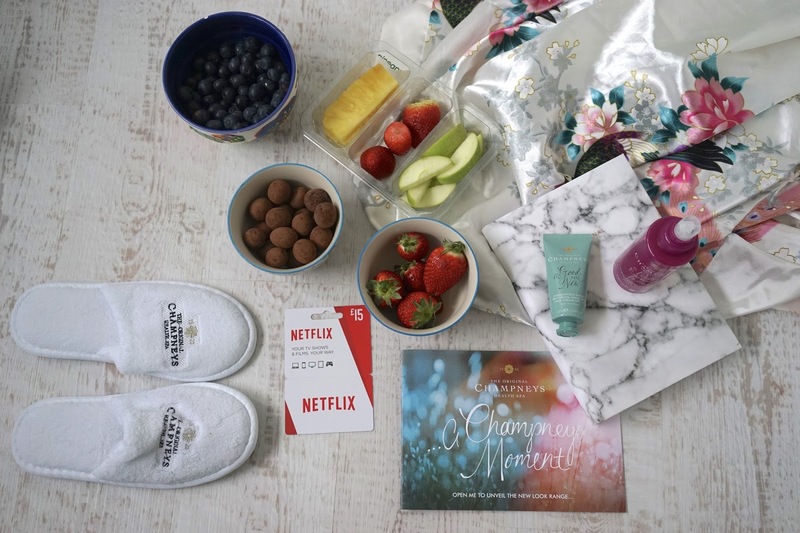 Snacks, films, cosy clothes and beauty products at the ready, it was time to start trialling my new Champneys products for ultimate relaxation and restoration at home! Here are the two little treats I got to try from their new range. First up, can we just talk about the packaging? 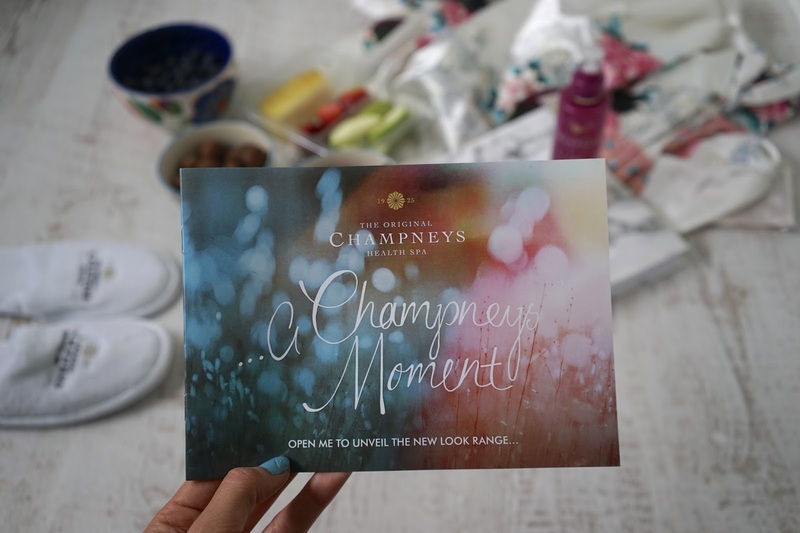 I absolutely adore Champneys branding. It's modern, gorgeous and so pretty, they've completely reinvented themselves and I adore it. I love the font and the pretty colours which really get me excited for Spring. 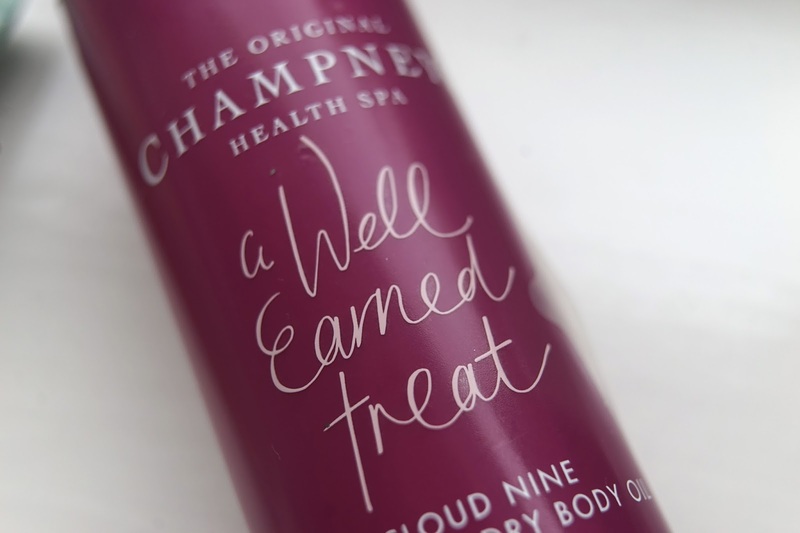 I was so excited to try Champneys new Cloud Nine Indulgent Dry Body Oil as body oil is pretty much my favourite thing ever, particularly in the run up to Summer. This one is amazing because you can easily spritz it all over your body and you'll instantly feel soft, smooth and your skin will glow. 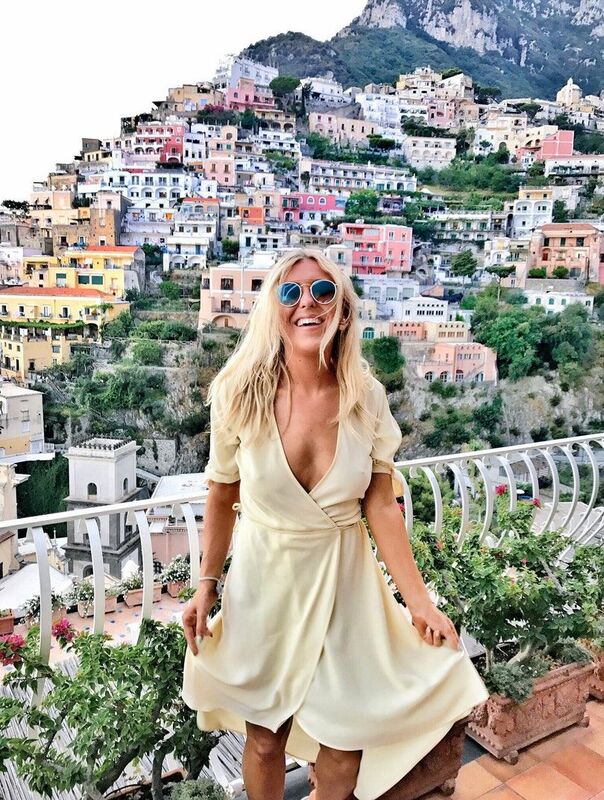 The reason I love body oils is because I do feel they're more indulgent than moisturisers, they seem to sink into the skin way better and leave you with the most gorgeous glow for longer too. Cloud Nine really did take me to cloud nine, not only does it smell beautiful but my skin has never felt so soft. Oil gives the skin extra nourishment and this is fast absorbing too which is always a bonus, I hate feeling sticky so prefer dry oils. This smells like plum and orange but is mixed with vanilla and aromatic woods so as you can image, it smells like heaven. After spritzing this all over my body, mainly my legs as I love oiling up my legs, I was ready to relax. 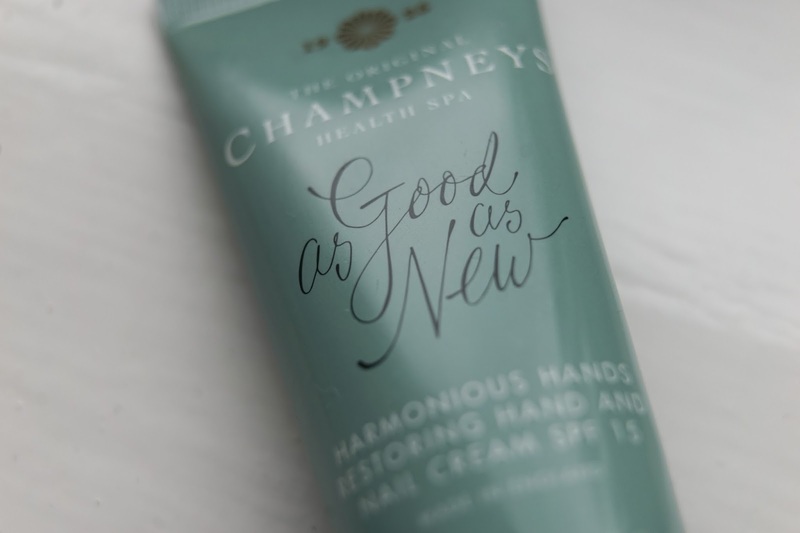 Hand creams aren't my favourite product of choice because I find they make me feel a little bit clammy and sticky but I really must start using more hand creams, I totally neglect my hands so thank you Champneys for giving me the opportunity to give them some love. 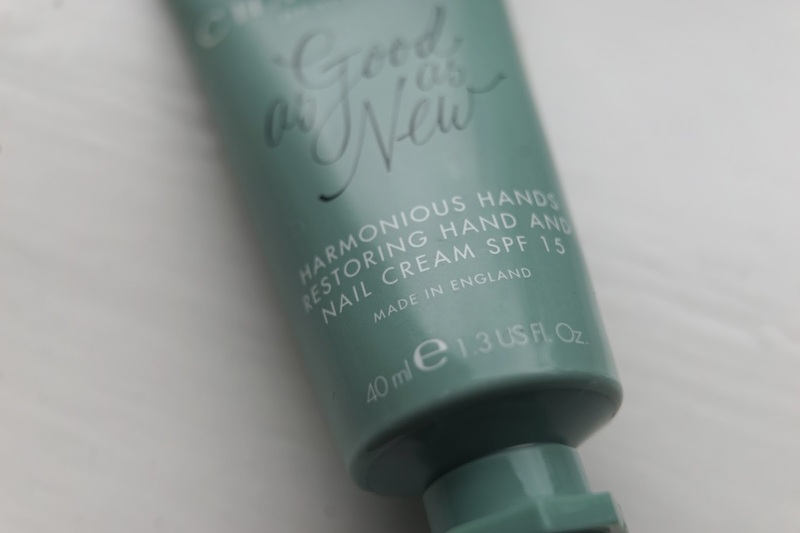 I was excited to use this product in particular because my nails are absolutely destroyed after my recent travels and this doubles up as a nail product too which makes it a little bit of a hero! They've been feeling seriously dry and cracked from travelling so coating them in this was much needed. I never give my hands the attention or love they need or deserve so it was quite nice to sit and massage this in after painting my nails, I didn't feel clammy for once, I actually enjoyed the experience! My hands felt soft and happy but also smelt great too as this is blended with chamomile, orange, mandarin and lots of restorative vitamins too so my nails finally feel happy again also. Bravo! The products made me feel transformed and made me feel renewed. 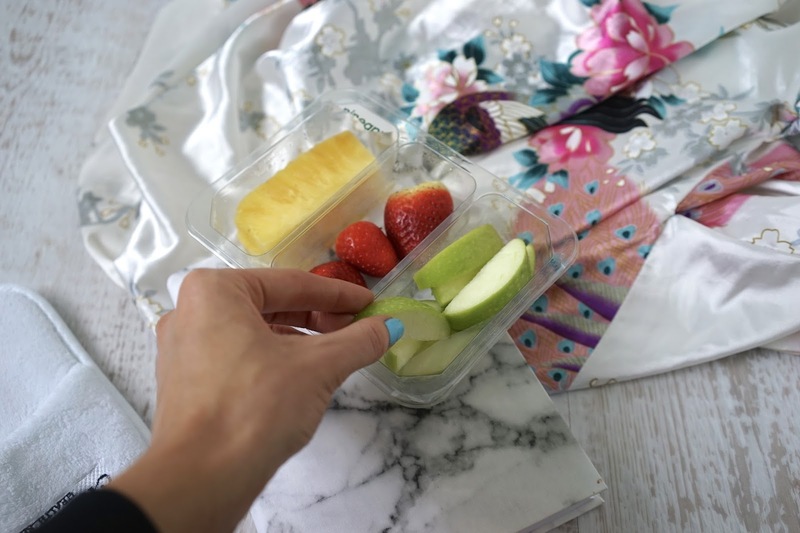 Having a pamper night in made me feel renewed not only within my skin but also within my soul, I know it sounds deep but sometimes you just need to put your nicest silky dressing gown on, paint your nails and have a relaxed night nibbling, giggling away and pampering yourself. These really are the perfect products when you need a Champneys spa experience in the comfort of your own home! All I need now is for Champneys to bring out a restorative hair mask! 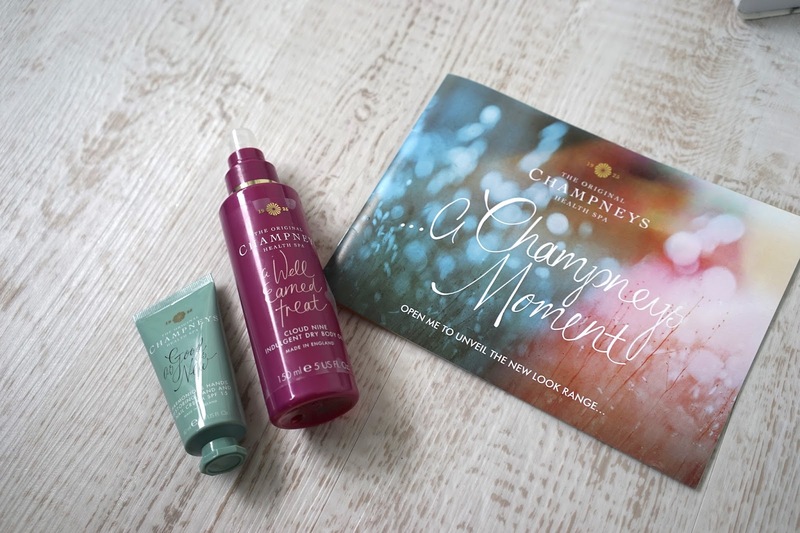 Do you like Champneys? Do you love the new branding and packaging? 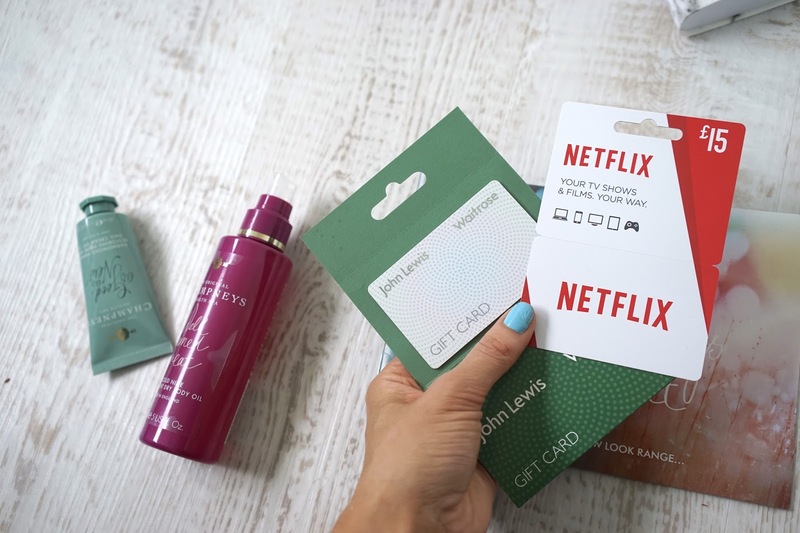 Do you like a pamper night in? 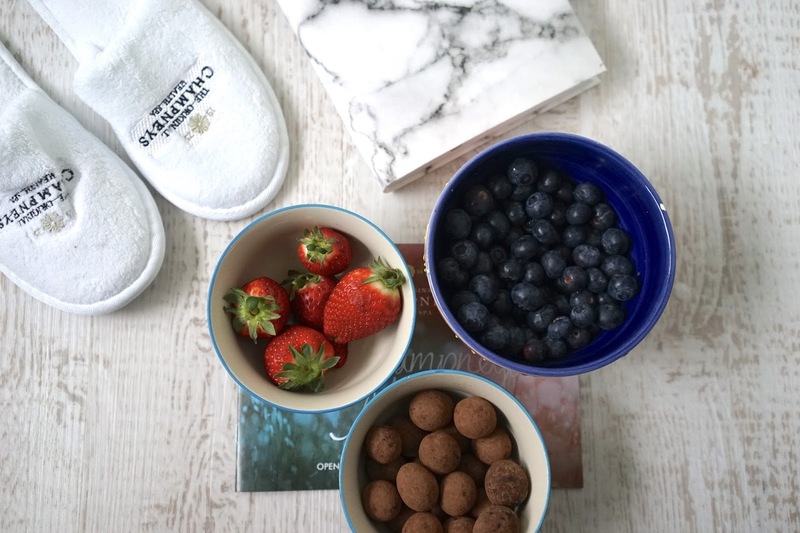 What do you do when you want to feel pampered? 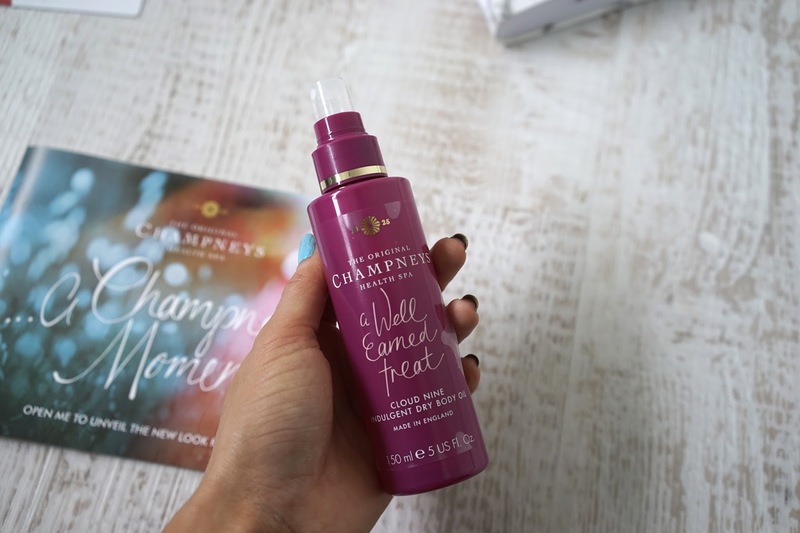 *Sponsored by Champneys but as always, my 100% honest opinion and you know how much I adore Champneys.